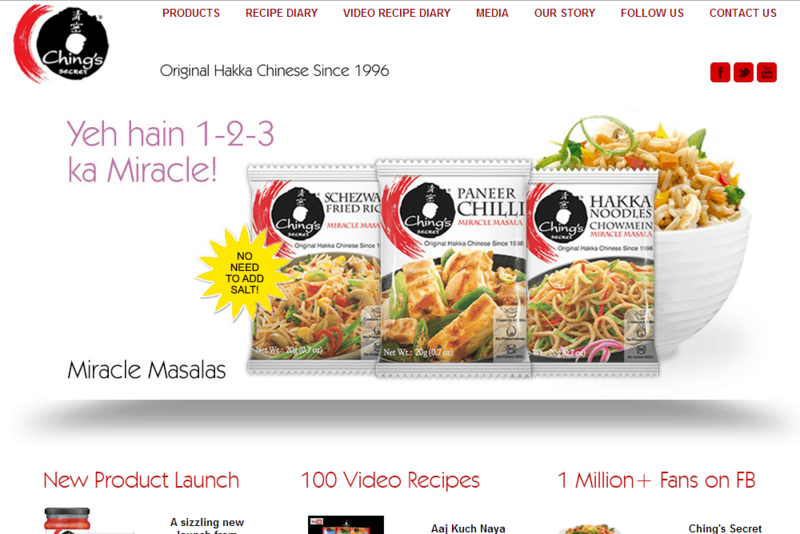 Ching’s Secret provides a range of Chinese Food ingredients manufactured by Capital Foods Ltd, India. It is available across USA, Canada, UK, Australia, Middle East, Singapore & Hong Kong. 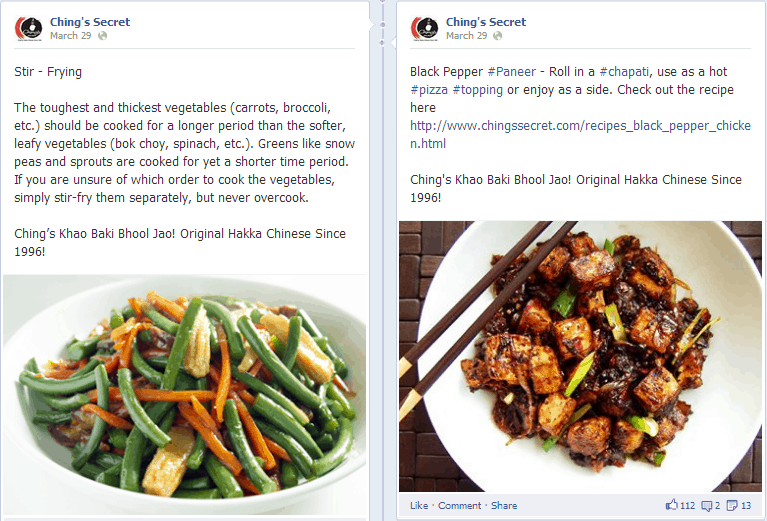 • Facebook Fan page was created and various recipes were posted. 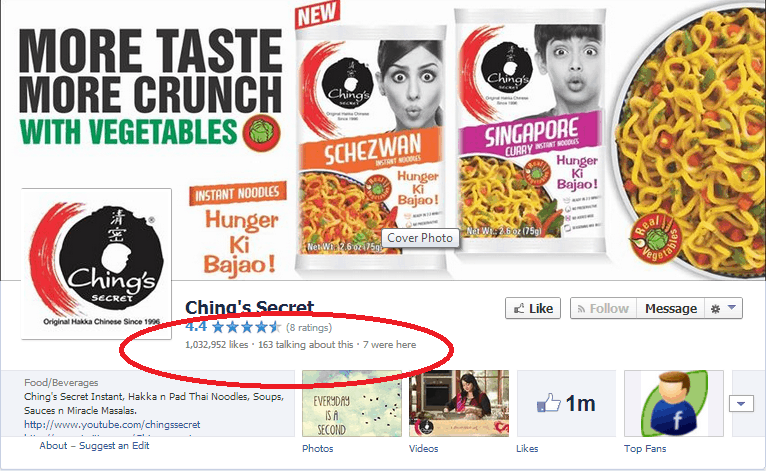 • Twitter page was created and hashtag ’#Ching’s Khao Baki Bhool Jaao’ was promoted.